Today’s guest has many different titles: conscious entrepreneur, speaker, philanthropist and author. 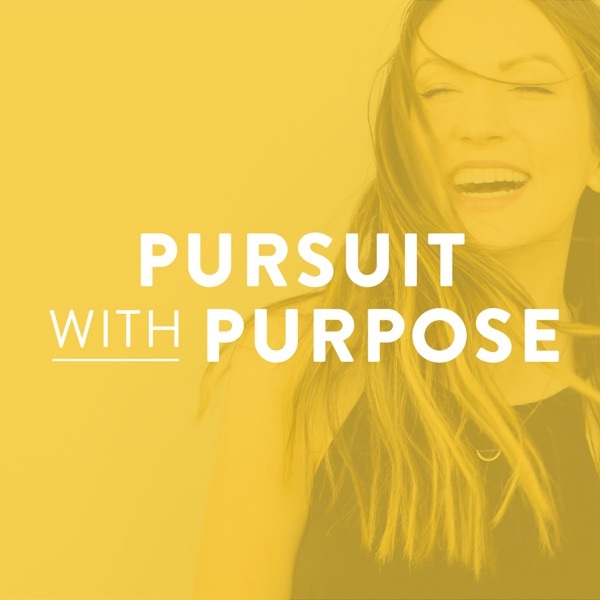 Inc. Magazine has even labelled her as one of the “Top 10 Female Entrepreneurs Changing the World.” As a 20-something millionaire, her personal mission is to mobilize the next generation of conscious changemakers. It wasn't too long ago that today’s guest, Peta Kelly, was working on her PhD in Science. Despite the incredible level of academic success she had achieved, her soul was just tugging her along to the next part of her journey – entrepreneurship. After creating a 7-figure income for herself in her early 20’s, Peta become fascinated with re-writing economic rules. Her desire is to circulate wealth and give back in a meaningful way, and her new book, Earth is Hiring, is about the new way to live, lead, earn and give consciously. 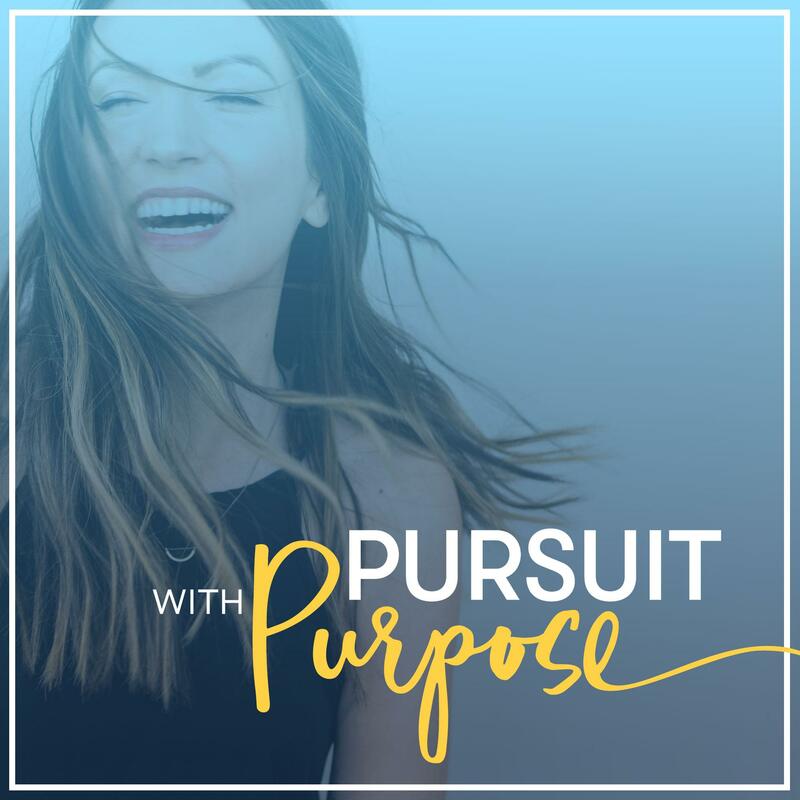 In this interview we talk about some of the concepts from her book, like the lessons Mother Nature can teach us, how to get into alignment with our soul’s mission and how to honor our spiritual path. If you listen to the episode and you just love this woman, then make sure to check out her book tour, which is happening very soon! Peta will be in LA on May 19th, New York City on June 9th and London on June 16th.